Cromwell Property Group has capitalised on its strategic position and existing relationships in Chatswood, leasing more than 9,000sqm of space at 475-495 Victoria Avenue. Cromwell Property Group’s Director of Leasing Bobby Binning said the transactions highlighted the tight market fundamentals in Chatswood and the demand for good quality, well managed office space. 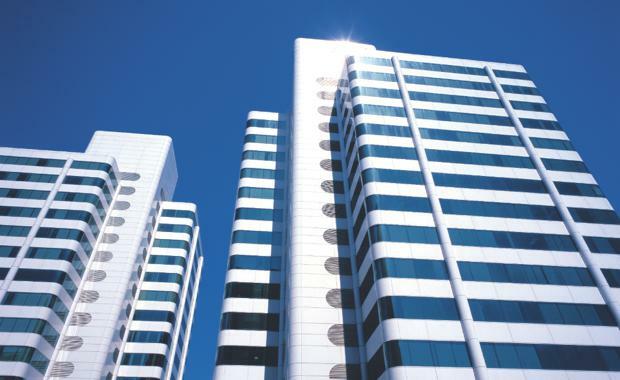 “The Chatswood vacancy rate has decreased significantly over the past 18 months and there are not many options available for tenants looking for A-grade contiguous office space,” Mr Binning said. “Demand is at its highest levels seen since Cromwell purchased the Victoria Avenue asset in 2006,” he added. “Chatswood has historically been a very cyclical market where large tenant relocations out of the market from IT or Telecommunications groups have had long lasting effects. New lease transactions at Victoria Avenue were introduced through Colliers International’s Louise Rowe for Ventia which leased 2,773sqm and through Cadigal’s Marcus Pratley for Interleasing which leased 1,330sqm. Interleasing is part of the McMillan Shakespeare Group. Ventia CEO, Mike Metcalfe, said the company has a strong history in Chatswood. “Ventia was formed earlier this year following the integration of Leighton Contractors Services, Thiess Services and Visionstream into a new, independent and dedicated services company. “We are very pleased to secure such an appealing space for our new head office,” Mr Metcalfe said. Mr Binning said Cromwell signed further lease renewals with Reed Elsevier, Leighton Contractors and Stewart Brown. Wayne Dobson, National Administration Manager for McMillan Shakespeare Group said they negotiated their lease over one and a half floors in the building on behalf of their Interleasing business. “Chatswood and in particular Cromwell’s Victoria Avenue asset offered the right space and location for our business.